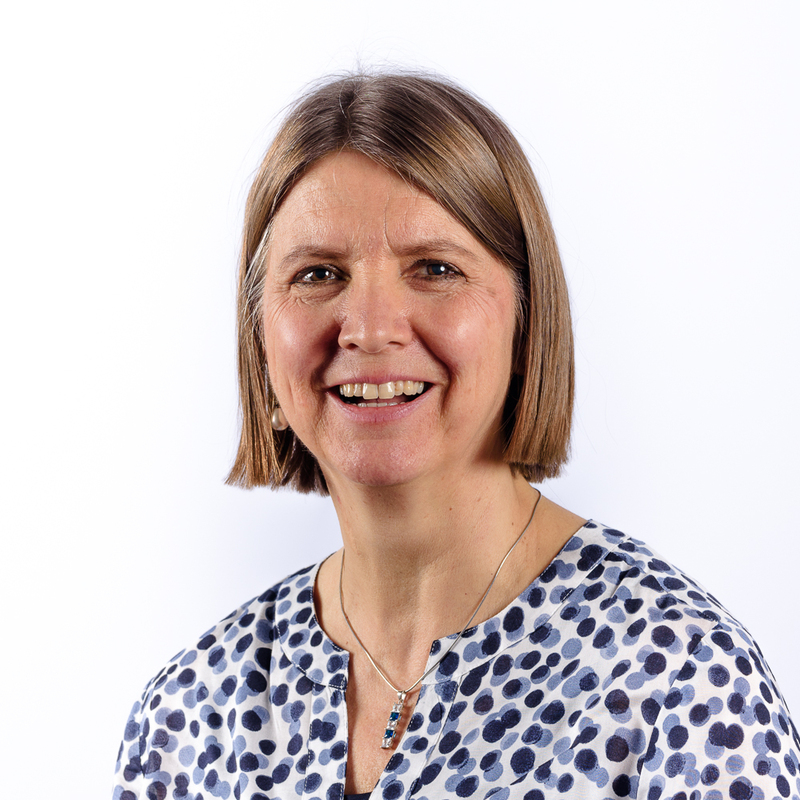 Caroline has more than 30 years of experience in the field of study and career support, parental guidance, and executive coaching. 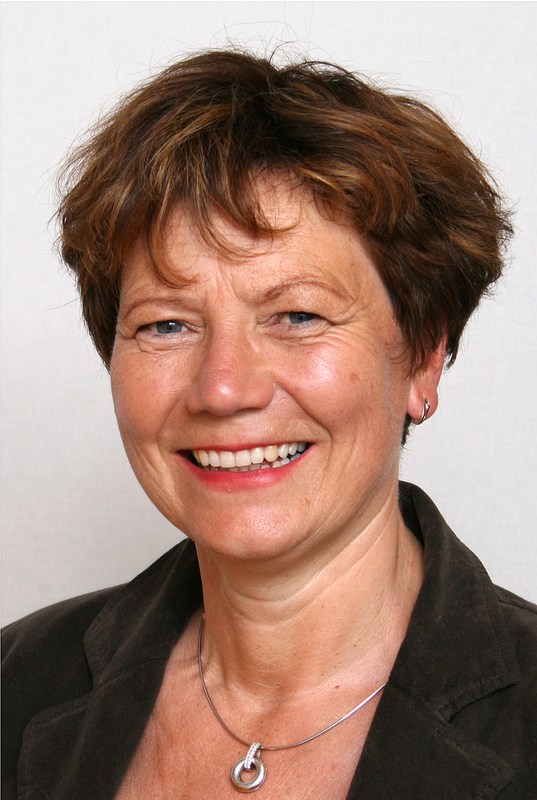 She has held various positions at the TU Delft since 1992 and is the founder of the TU Delft Career Centre in 2009. Since May 1 2015, she has been head of Career & Counselling Services and starting from March 1 2018, she is the head of Student Development. Tamara is our hard-working secretary. You can contact her by phone and e-mail to make an appointment with one of the career counsellors or when you have questions about enrolling for our workshops on Brightspace. Monique is designated careers counsellor for the Graduate School. She is also an expert on the guidance of people diagnosed with autism spectrum conditions. Her background is in Educational Psychology and on her career path she fulfilled several roles in recruitment, educational advice and counselling. 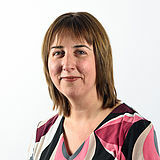 Mary specialises in advising students on study options. She has presented many workshops on study choices, rethinking study options, or looking for the best Master to apply for. Claire is a TU Delft alum herself, she understands what it means to be an engineer and what it entails to enter today’s labour market. Next to providing careers advice, she is also our company liaison. Margaret supports PhDs taking stock and defining “what’s needed” in terms of their career. She is an experienced Human Resources professional and latterly trained to specialise in coaching. Margaret is an international and fully understands the challenges working and living in an international environment brings. Iliana has experience working in both the educational and the corporate sectors, latterly employed as Graduate Global Development Coordinator at Shell. Having graduated with a MSc in Biology where she specialised in Hydrobiology and water purification, she later trained as a therapeutic counsellor. 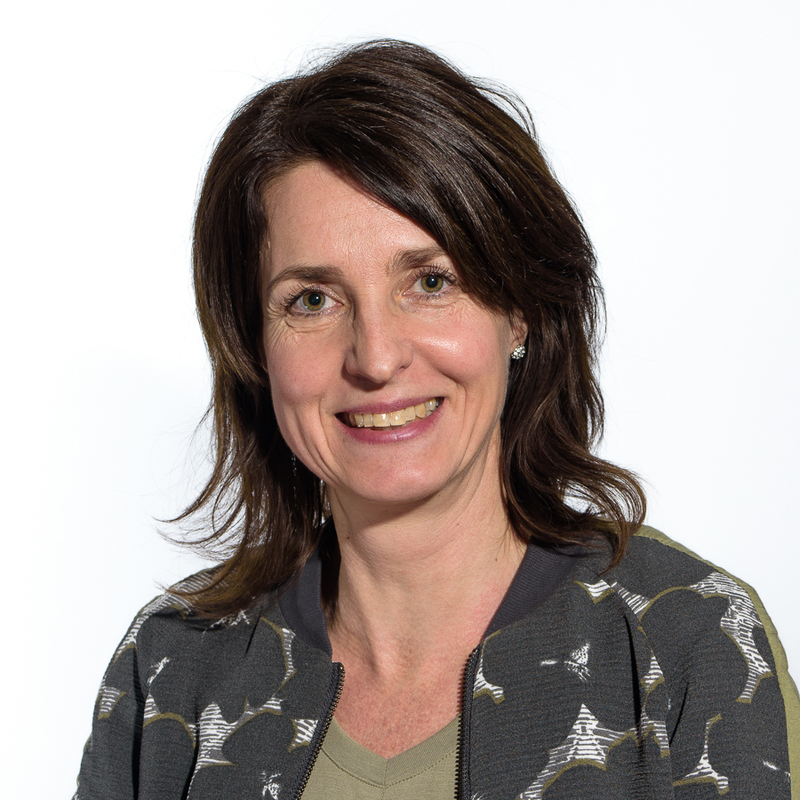 Being international and having walked the path of professional realisation herself, she now supports the TU Delft students as Career Counsellor. Paula is a licensed psychologist and EMDR- therapist. She has experience with Cognitive Behavioural Therapy, Solution Focused Therapy, Mindfulness, Schema therapy, ACT and KPSP. 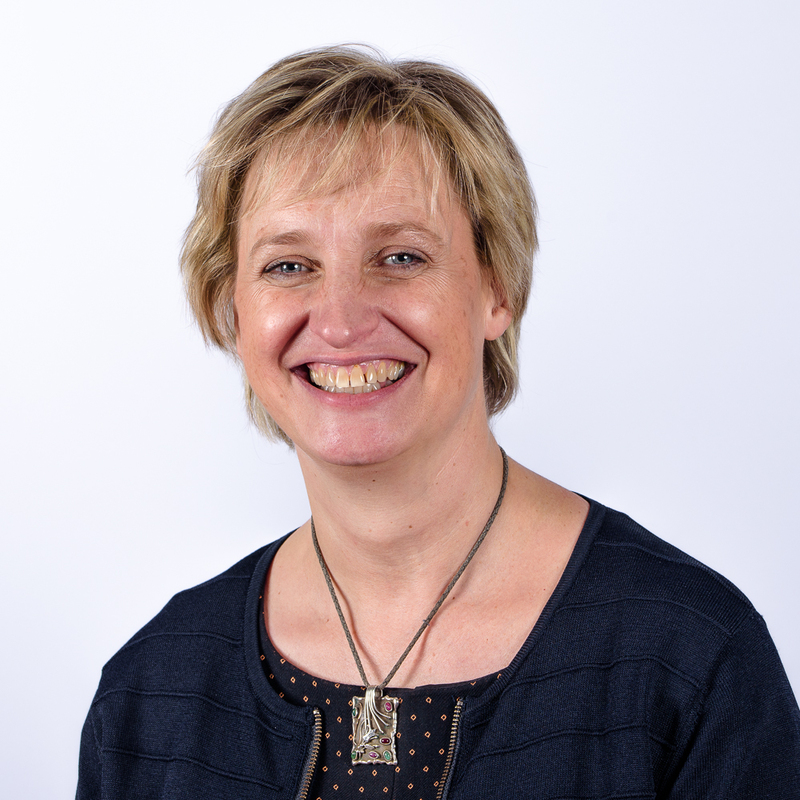 She has worked at the TU Delft since 1993 and now provides Doctoral Education courses and masterclasses for PhD (daily) supervisors, and mentors. 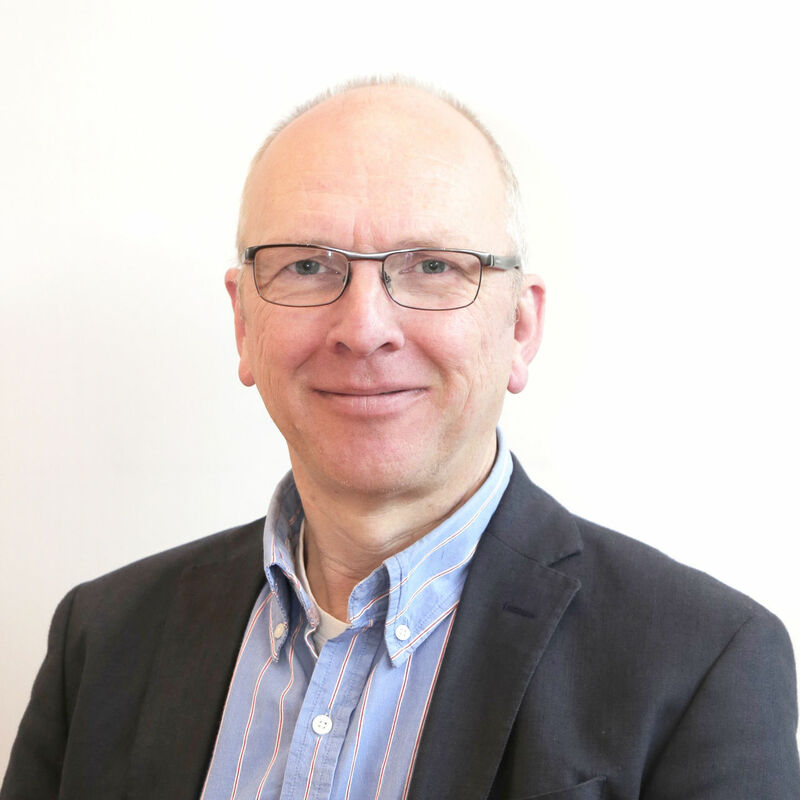 As a psychologist Peter contributes to the team by offering psychological counselling and several training courses to (PhD-) students. He is not shy of provoking you just a little bit to find out what really drives you to do or not do something, because then you can really start working towards your own goal. In 2013, Shenna finished her studies in Clinical and Health psychology at Utrecht University. 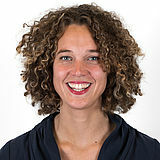 She is specialised in Solution Focused Therapy and is also familiar with Cognitive Behaviour Therapy and has been working as a psychologist at the TU Delft since 2016. Mariëlle’s work experience is very diverse but her work style is characterized by openness and connection in any work environment. 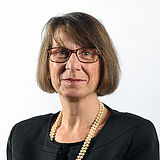 She uses various scientific methods and techniques, such as CBT, ACT and EMDR. She is a licensed (GZ) psychologist and has a PHD in psychology. 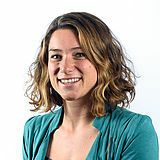 Zoë graduated at the University of Leiden in the direction of Clinical Psychology in 2017 and works according to the principles of cognitive and behavioural therapy. She has been working at TU Delft since 2017. 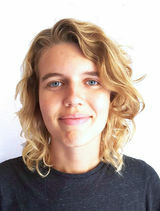 Zoë also works as a student psychologist at Erasmus University Rotterdam. 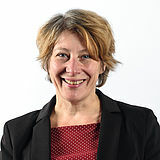 Suze-Anne is a Master of Laws and a coach/counsellor and has over 20 years of experience in guiding students in higher education. 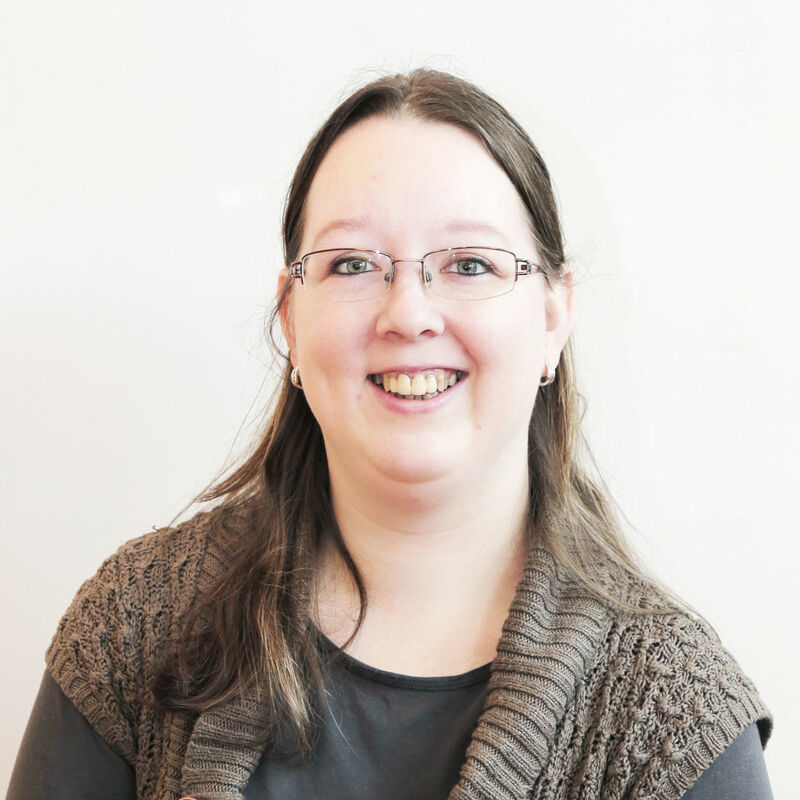 Since 2006 she has been working at TU Delft as a student counsellor. Her main points are advising about the regulations for financial support and guiding students, who are studying with a disability. 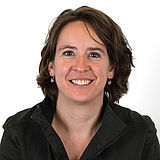 Stephanie Meulemans has been a central counsellor at TU Delft since 2010. She is the coordinator of several facilities for students with a disability, like the text-to-speech-program TextAid and the Study Buddy Project. She helps students with (for example) AD(H)D in a Solution Focused way. Stephanie has finished her studies in Sociology and has developed different coaching skills. 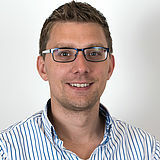 Ton Valk has been a student counselor at TU Delft since 2018. Earlier he has been working as an academic counselor and projectmanager at several faculties. Students with a disability or students who need advice about regulations for financial support can meet him at the open hour or can make an appointment. Olga has 14 years of work experience as a coach in the sports sector. 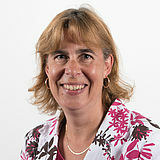 At the TU Delft she manages the elite sport policies and gives advice to elite sport students. She helps them to combine studying and elite sport, and supporting them in overcoming the obstacles they may encounter.